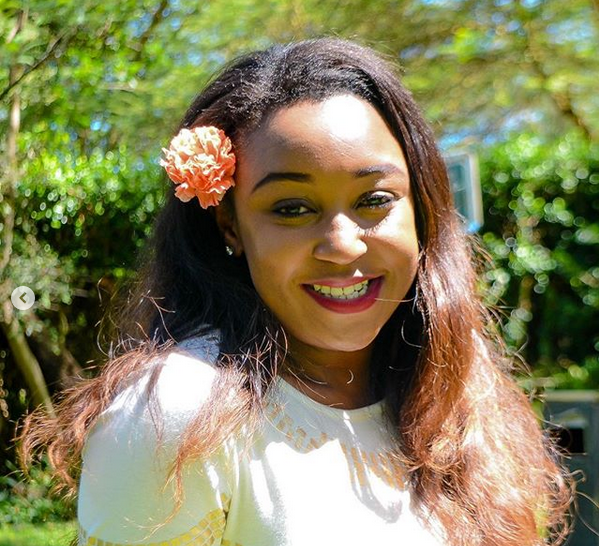 Media personality Betty Kyallo is hitting the airwaves again after an article of her supposedly in a new relationship was published by a known media house in their newspaper. Betty who recently called it quits from Standard Media group had a re bounce and came back with a bang to continue her journalism career at Media Max carrying all her fans and followers to the newest media station where she received a warm welcome. 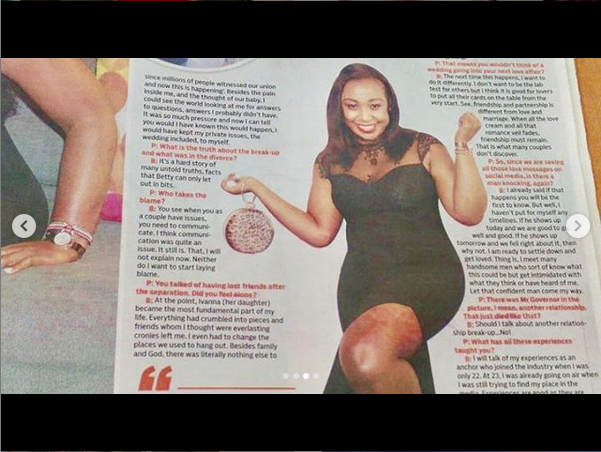 She is one woman who has not been lucky in finding a perfect partner after breaking up with Dennis Okari who is also a journalist. 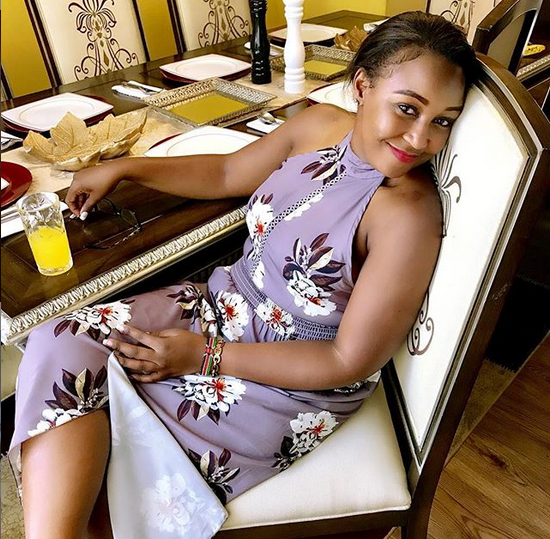 Dennis Okari wedded recently and many were eager to her what message Betty had to her Ex and this conversation elicited different reactions from people and media. Pulse magazine decided to write an article about Betty just days after her Ex wedded in a private ceremony that only saw the invites only attend. What a shame Pulse Magazine. You used an interview I did 7 months ago just to make a story relevant now. How unprofessional and uncouth. Steve Muendo we did an interview August last year, but in this article you deliberately decided to make it sound like we did the interview recently which is misleading and a lie,. Even fabricated lies about what I said in the last one week just to make a connection to unrelated event.she wrote. Betty went ahead to despise the act shown by the magazine and terming the move as desperate to make copies of the magazine sell. What a shame for a publication like yours. Desperate to sell copies by using my name. Some of the pictures You used Were from a recent event I attended, you referred to a trip and supposed relationship that I’ve never discussed with you. I just want to tell the public that I didn’t comment recently on any of the things in this article and that the writer Steve whom I actually considered a friend fabricated a lot of this article. The last time I spoke to the writer on a professional level was in August 2018 during a previous recorded interview but he’s used that to fabricate a story relevant For now. Just unfortunate and disappointing! Previous articleHere are 4 Amazing Benefits of Lemons You Had No Idea About!! You Like It Hairy Down There?